Do you like Paparazzi Diva: Rapunzel? Share it with your friends. 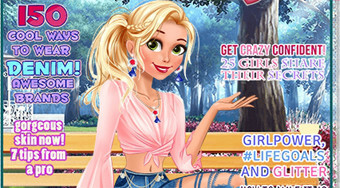 Choose the right clothes for Rapunzel, which is the target of tabloid photographers every day.